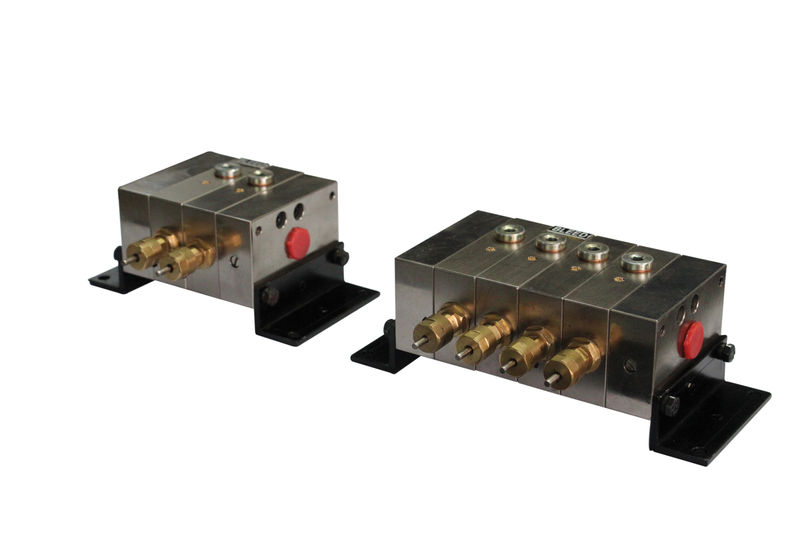 Cenlub Systems Oil Injectors are designed for applications where minute metered quantity of oil is required. These injectors can deliver an outpout of as low as 0.003 cc/shot and can go upto 0.03 cc/shot. Ideal for applications where minimal amount of oil is required at high frequency.